Babushka! 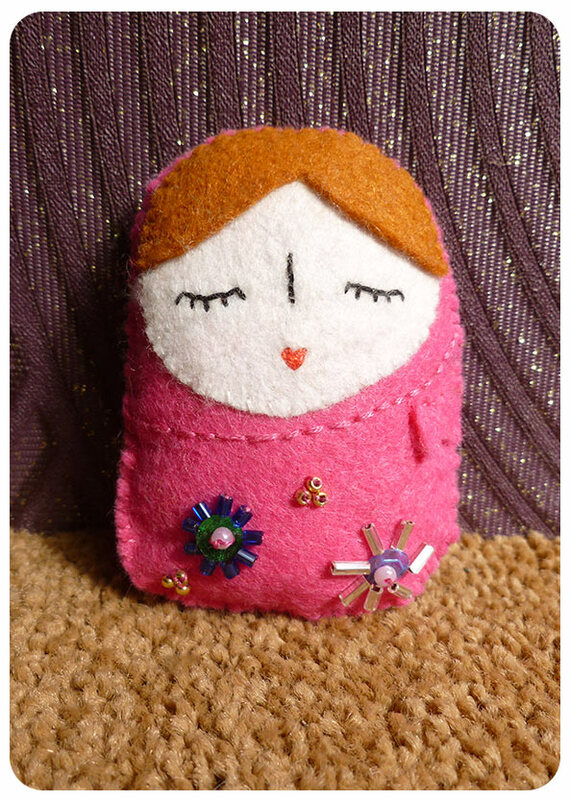 Another lovely from Felties by Nelly Pailloux. Happy Friday!